Over the last decade my professional and research interests have increasingly shifted towards teaching and learning. Hampshire College was created in 1970 by the other four schools in the Amherst area (Amherst, Mt. Holyoke and Smith Colleges and the University of Massachusetts) to experiment with teaching and to disseminate this experience to other, more traditional colleges and universities. I take this commitment to disseminate quite seriously and have focused my efforts on the making of teaching videos, authoring several books, websites CDs, and numerous articles plus giving workshops on student-active teaching at colleges and at professional meetings nationally. 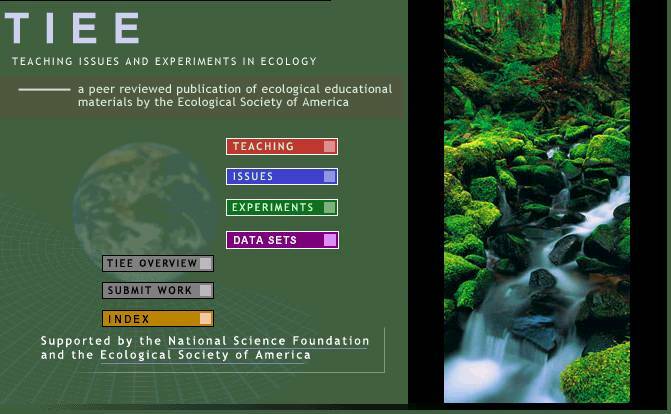 TIEE is a peer reviewed publication of the Ecological Society designed to help ecology faculty include more student-active teaching in both the lecture and laboratory parts of their courses. With four grants from the National Science Foundation we established TIEE in 2004. I was lead PI on the grants. Since then over 90 authors have contributed to the site. TIEE is comprised of Issues and Experiments. Issues include Figure Sets (figures from published papers) and Data Sets (authentic data from various sources). Experiments help students engage in the process of ecological research. 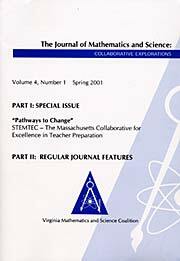 Both Issues and Experiments link to the Teaching section, which has a glossary and essays. TIEE addresses the reward system for educational innovation because Experiments or Issues submitted by faculty are peer reviewed by TIEE editors. Graduate students use their contributions as a chapter in their thesis and faculty include them in their reappointment and promotion files. 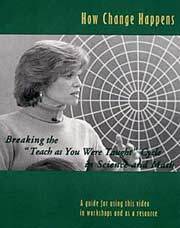 I am interested in “what it takes” for biology faculty to fundamentally change how they teach. A great deal of research shows that students learn scientific concepts better in courses that emphasize student active learning. Despite this, most college science courses still rely on passive teaching – when the professor lectures to students. To address this, I collaborate with education researchers nationally to develop and use of biological and ecological concept inventories to improve introductory courses in these fields. We have received numerous grants from the National Science Foundation for this work. The conceptual inventories are used pre- and post-instruction to assess how well students understand the key concepts emphasized in the course. In this way, faculty have data they can trust to examine if their students have a deep understanding of these concepts. I am also part of a national project funded by the National Science Foundation on Conceptual Assessments in Biology (CAB). 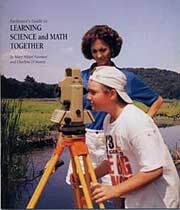 Learning Science and Math Together highlights a problem with inquiry teaching for many K-12 teachers — they have never done scientific research and therefore it is difficult for them to guide students through investigations. The video shows how high school teachers from the Coalition of Essential Schools learn to do research in the Holyoke Range, near Hampshire in Amherst, MA. The teachers then work with school children and translate what they have learned about research into teaching. 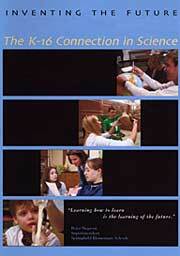 Learning Science was funded by the National Science Foundation and is distributed by the Annenberg Foundation. How Change Happens: Breaking the “Teach as You Were Taught” Cycle shows how four very different science and math professors fundamentally change their teaching, what their improved courses look like, and what their students say about the changes. It shows classroom footage from large 300 person classes at the University of MA and smaller classes at Hampshire College and a community college. It was supported by the National Science Foundation and is distributed by the Films for Humanities and Sciences. Inventing the Future: the K-16 Connection illustrates how teachers can use inquiry-based learning in all grades — from Kindergarten through college. With footage of students working with “ooblick” in second grade to college students learning human biology through case studies, the video demonstrates how inquiry education taught through the K-16 continuum helps students build their critical thinking, observation, and groupwork skills. This video was funded by the Arthur Vining Davis Foundation and will be distributed by the Films for Humanities and Sciences. Turning On to Teaching Science is designed to interest high school and college students in K-12 science and math teaching. With engaging footage from student-active classrooms from kindergarten through college plus many interviews with teachers and students the video shows science teaching as an exciting and rewarding career choice. 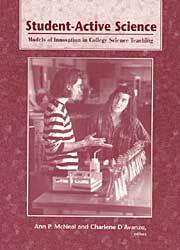 Student-active Science: Models of Innovation in College Science Teaching by Ann McNeal and Charlene D’Avanzo (Saunders College Press, 1997) highlights colleges, departments, and courses that set the standard for inquiry-based, student-centered college science teaching. Sections include “Comprehensive Transformation of Curriculum at Diverse Institutions”, “Assessment and Evaluation”, “Interdisciplinary Courses and Curricula” and case studies in Biology, Chemistry, Mathematics and Physics. This book brings together articles by college faculty and administrators at the forefront of innovation in college science teaching. The conference preceding the book was funded by the National Science Foundation.